Something I have been doing regularly the past few months is meditating. I wish I could say I do it daily, but I mainly do it on the weekdays when I’m commuting into work. Without the commute on the weekends, I forget to do it because I’m running around with Franco, coaching him to poop in the potty, or pleading with him–for the love of God–to please take one more bite of something…anything! For me, I do sitting meditation in the morning, but you can do it anywhere/anytime like when you’re taking a walk. 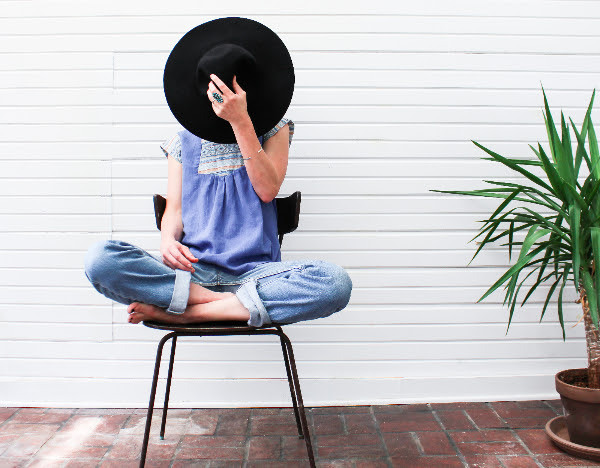 Meditation has grown in popularity and there are a lot of apps and resources to help you. When I started, it helped for me to do guided meditations and for someone to talk me through breathing in and out or focusing on certain body parts. It’s like prayer. If you feel you don’t have the words to pray, pickup a prayer book and start reading. Since I still feel like I’m a novice, it can be very comforting and soothing to have a reassuring voice walk me through the basics. Here are some of my favorite sites. No smart device necessary, simply an internet connection. When I started working postpartum, I was so stressed out I contacted an employee assistance consultant. I told her I had zero time to myself or to workout, but needed something to help me cope. She gave me a specific exercise akin to meditation which I adopted immediately and successfully. I still do it to this day. Take deep breaths, do a slow head roll, breathe in a favorite essential oil (mine is eucalyptus). Twice a day I have this setup as a recurring meeting request. I stop, breathe, relax and it only takes me 30 seconds. And if I’m busy, I snooze the reminder and do it in 15 minutes. Simple and convenient. Meditation means a lot of different things to people: mindfulness, breathing, new age hokey pokey, clarity. But if I could describe it in one word, to me, it’s about awareness. That the few minutes you are meditating are a gift to yourself of awareness of your physical body. Helps you to be present. My one and only con is that if you’re sick and congested, it’s very hard to meditate. Since meditation focuses on breathing, if you can’t breathe, you feel stuck and then you feel even worse. I’m sick AND I can’t meditate. And every time I try to meditate, I”m reminded of how horrible I feel. Whereas you can still do acupuncture or watch a movie or drink tom yum soup if you’re sick. 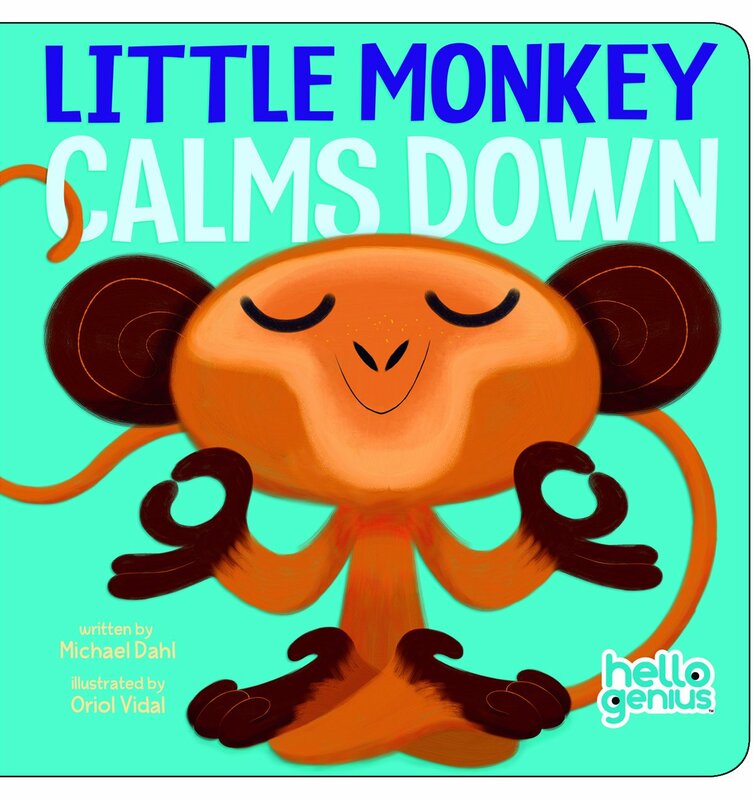 Franco has a temper (compounded by the fact that he gets it from both sides of the family) so I bought him this book called Little Monkey Calms Down and one of the things the monkey does to calm down is breathe. As a family we now practice taking deep breaths. It’s so cute to see Franco exaggerate his inhales and exhales. Do you meditate and if so, I’d love to hear what you do or resources you use. I have never actually meditated, but after reading your post, I may just have to give it a try now. I haven’t mastered it here, at all, but I’m always told it can really re-program your brain to take in things differently. That’s what I really want to do. Sounds interesting and helpful, but I’ve never tried it. I always feel like I don’t “get” it. I am that person who forgets to breathe in yoga, so I don’t know if I’d be any good at it. Glad it’s helping you cope. I had no idea it was something you could do in your car. I always thought dim silent room. I’ve never actually meditated but I imagine it would be good for stress relief. I know I feel more stressed if I don’t get out for my run. It’s good to have something as a release. I should try meditation too. 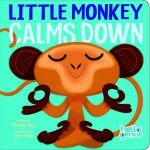 What a brilliant idea to teach meditative breathing to a child to help with temper tantrums or anxiety. I also love your suggestion to “schedule” time for meditation. The sad truth is without the reminder, we often don’t take the time to do simple things like this. Happy Easter, Catherine! I have never meditated. I imagine I’d have trouble doing it, but I guess that’s the point, right? Practice so it isn’t so hard.